Also confirmed for the main stages are State of the Union, an act combining the mercurial talents of Boo Hewerdine with acclaimed American blues guitarist Brooks Williams, showing influences from Willie Nelson to Johnny Cash. 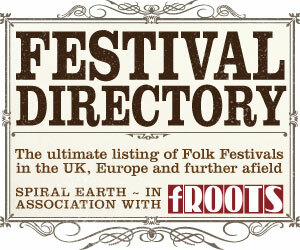 The main stages have been programmed for the first time by Michael Hughes from The Young’uns who are festival patrons. 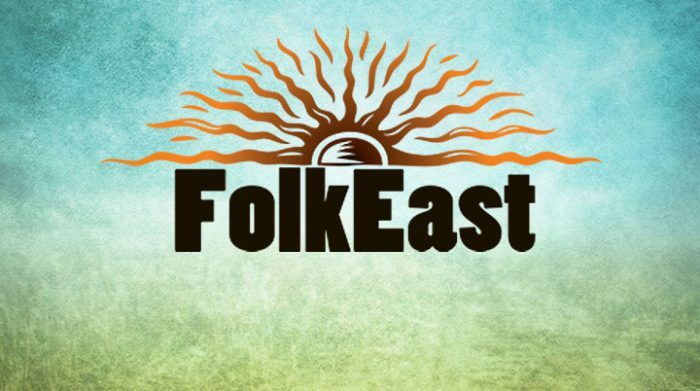 With the newly announced names joining those revealed earlier this year and headliners Karine Polwart, Cara Dillon and Richard Thompson the 2019 FolkEast festival, organised by John and Becky Marshall-Potter, has all the promise of being the best yet.